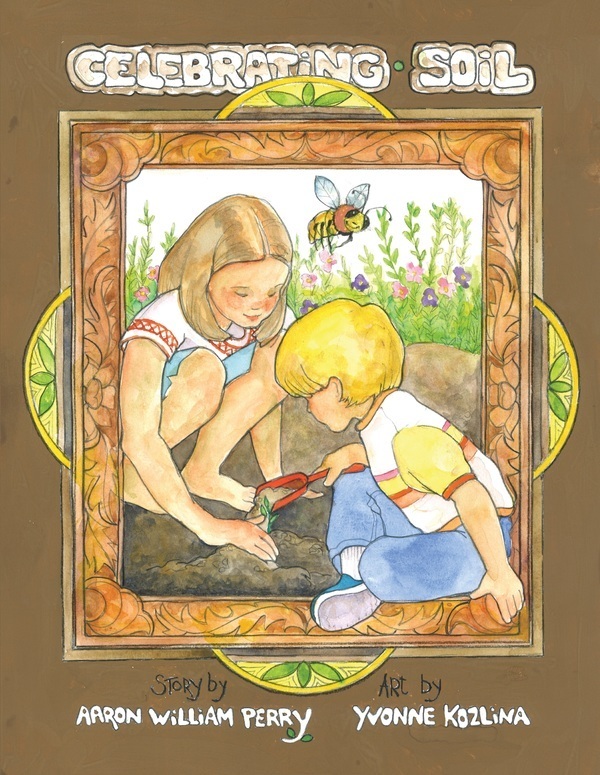 This is a wonderful kit for teachers and parents: The children’s book, Celebrating Soil, takes you on a journey with “brother” and “sister” as they learn about the importance and magic of soil. 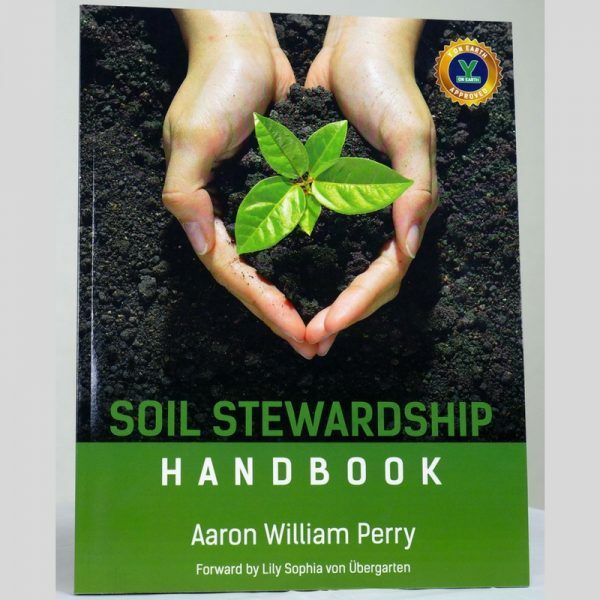 The Soil Stewardship Handbook provides concise information about soil-building for climate stabilization, health, well-being and presents many hands-on projects for classrooms, households and communities. 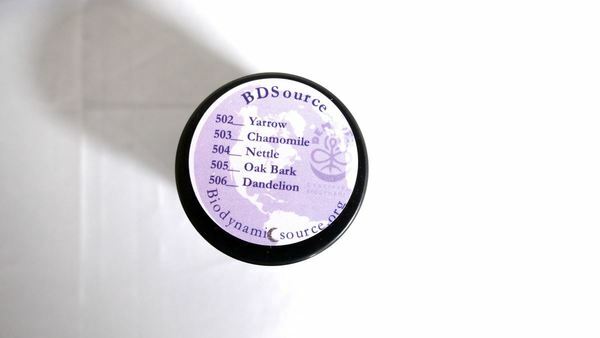 The Buffalo Soil Activator & Field Spray Preparation from Biodynamic Source is a super-charged, homeopathic and pro-biotic herbal medicine based compost product that is the key ingredient in soil activation stirs and ceremonies, as described in the books (1-oz jar is enough for two applications of 1-2 acres each). 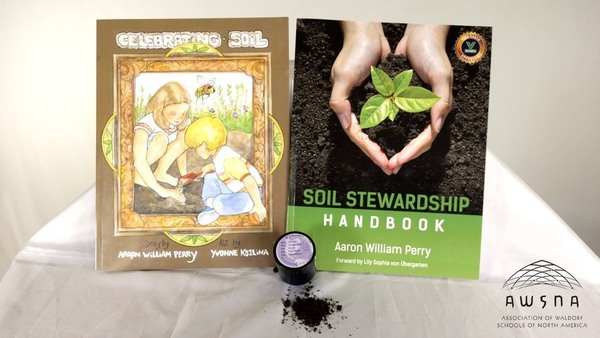 10% of the proceeds from this kit will benefit the Association of Waldorf Schools of North America (AWSNA) as part of their 100-year anniversary celebration!